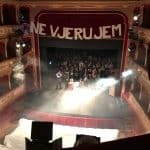 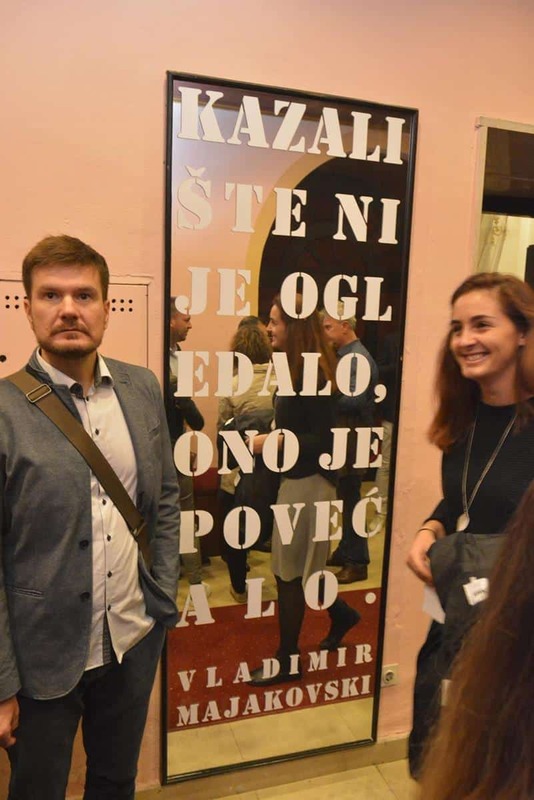 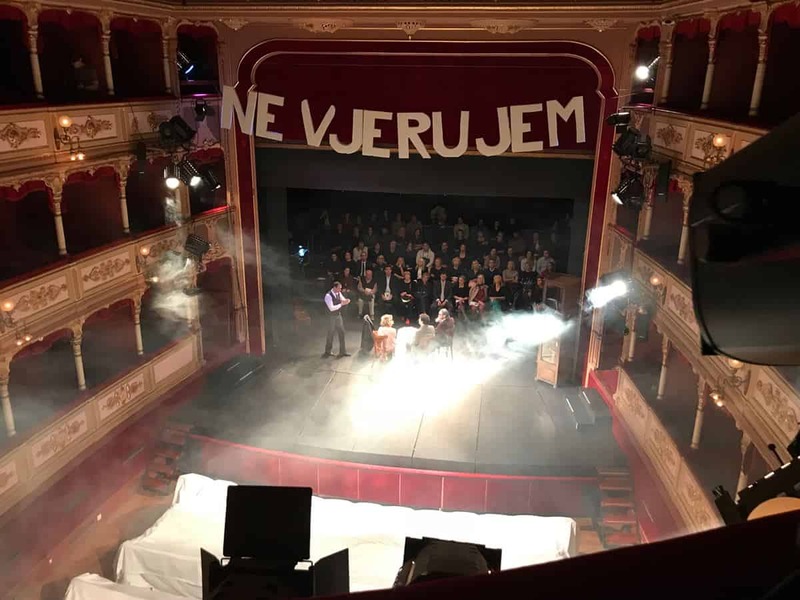 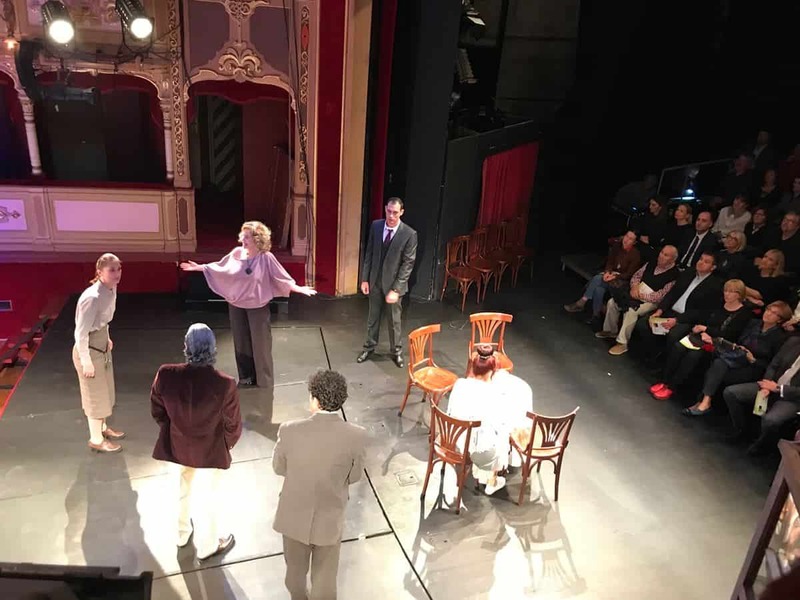 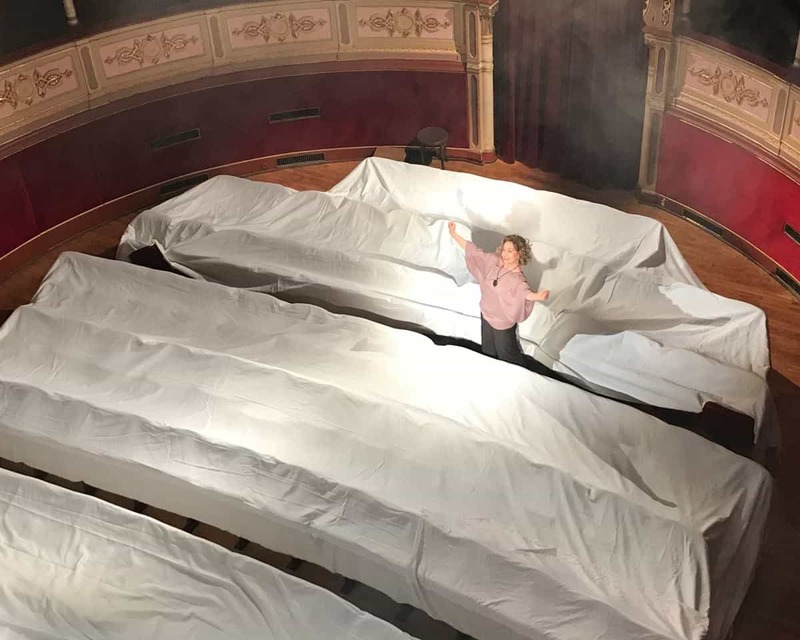 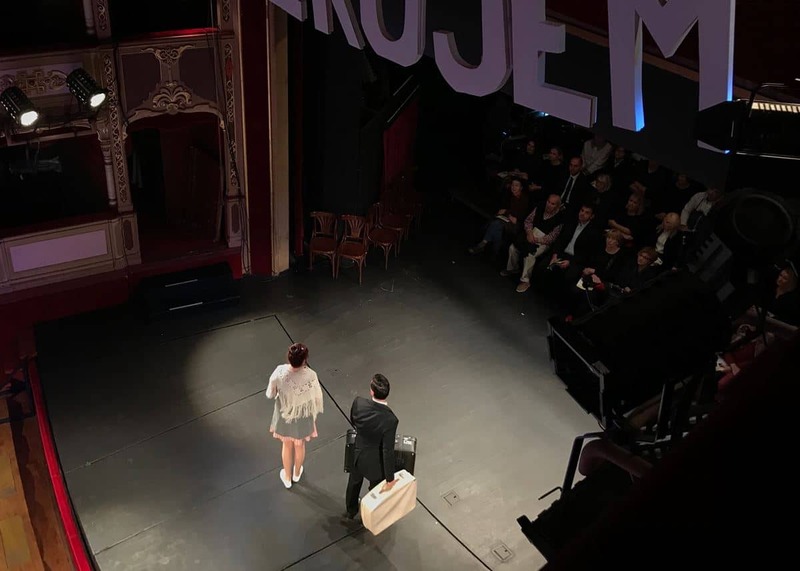 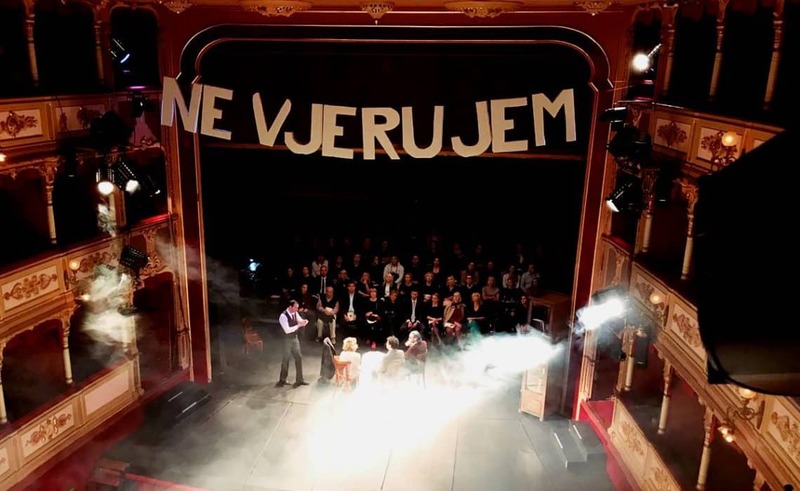 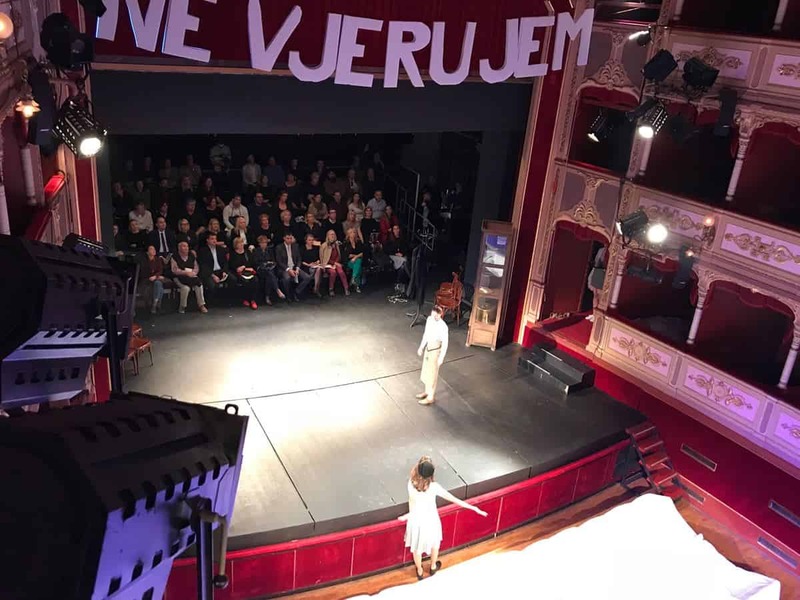 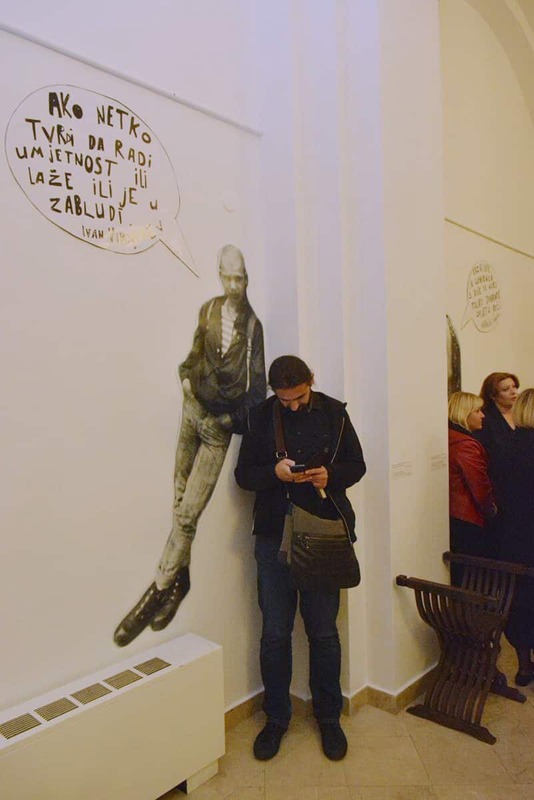 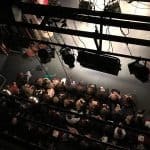 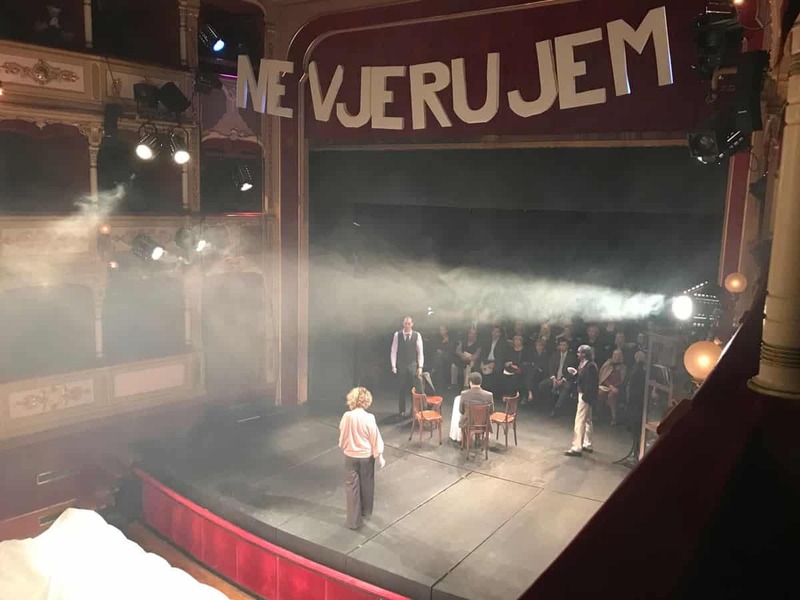 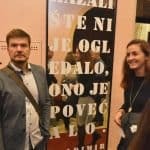 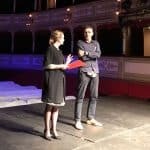 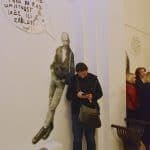 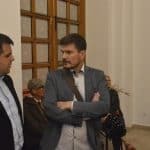 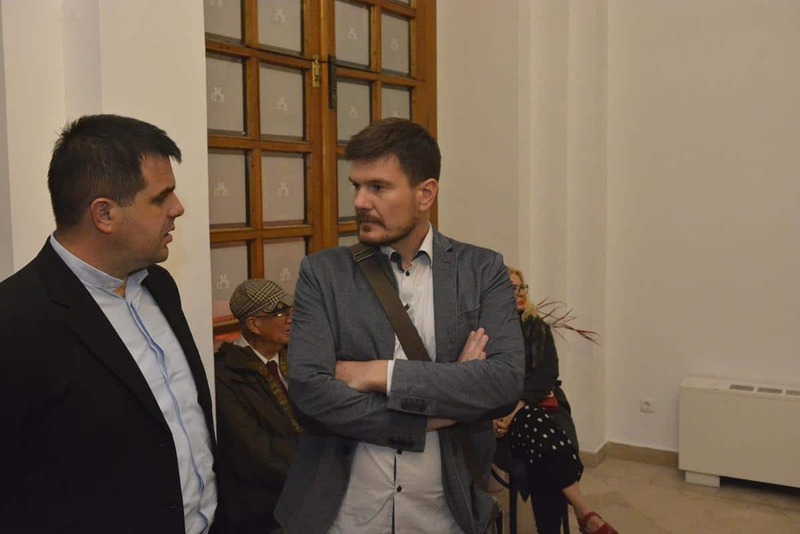 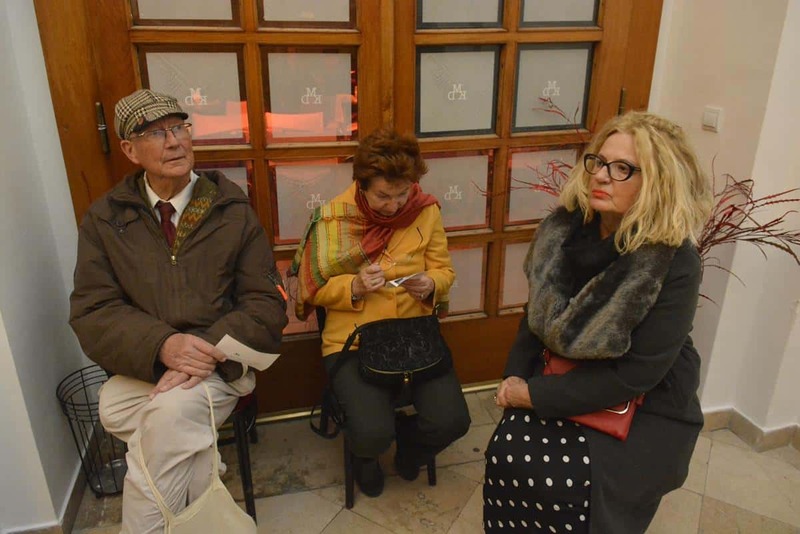 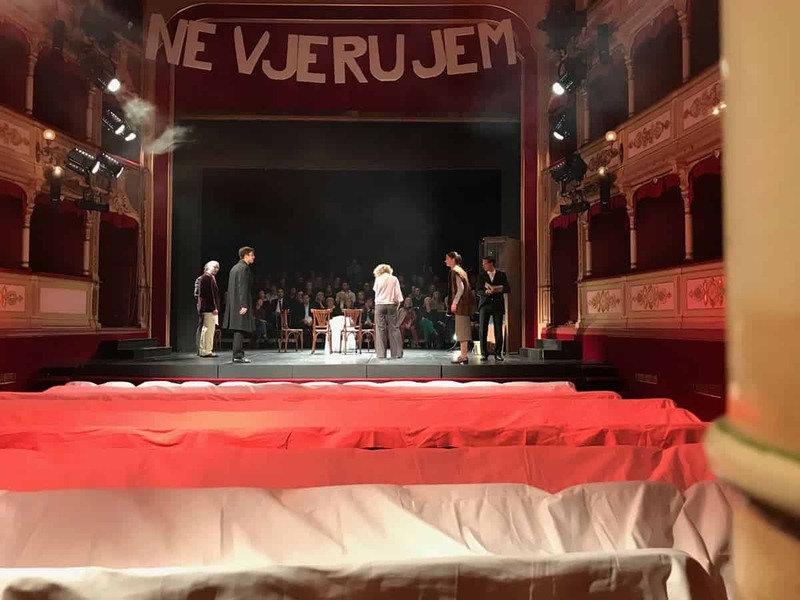 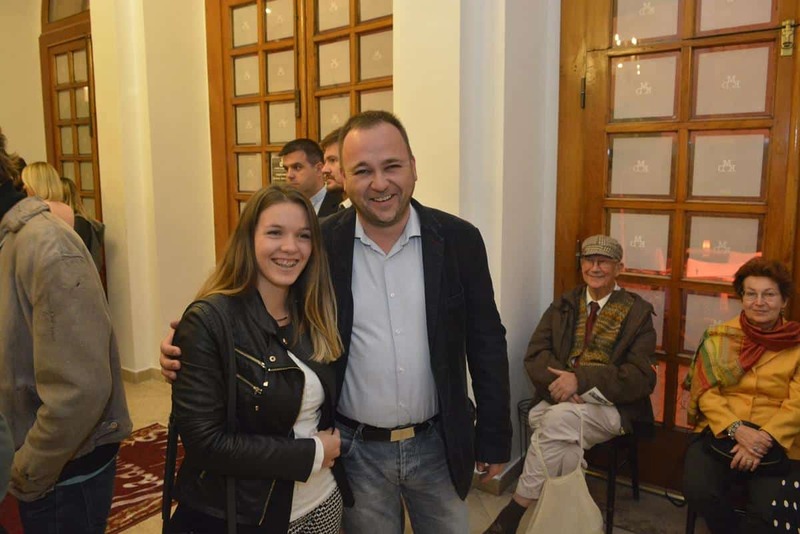 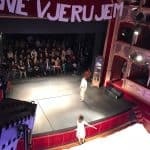 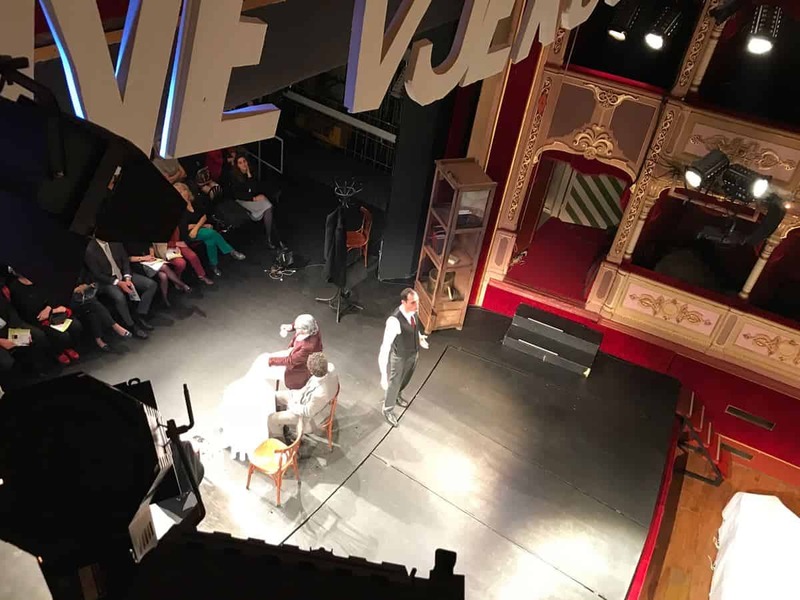 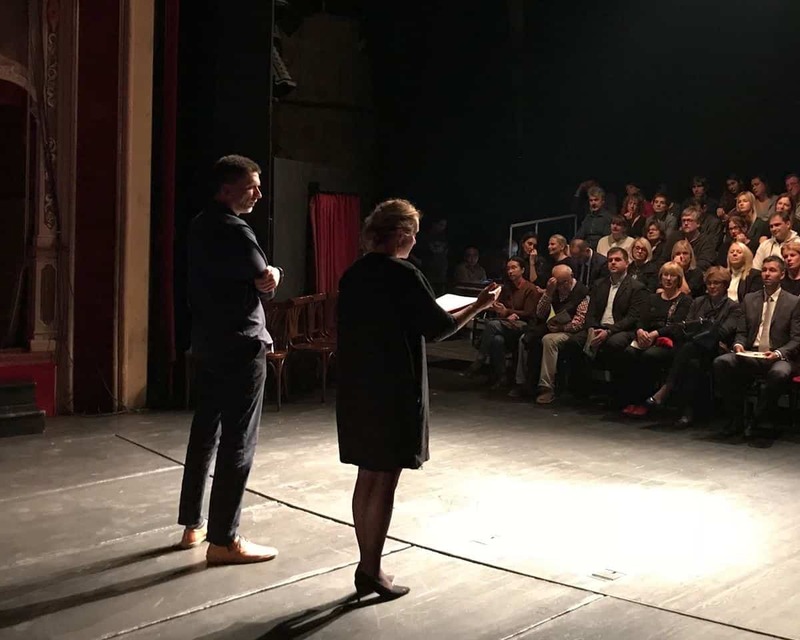 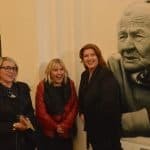 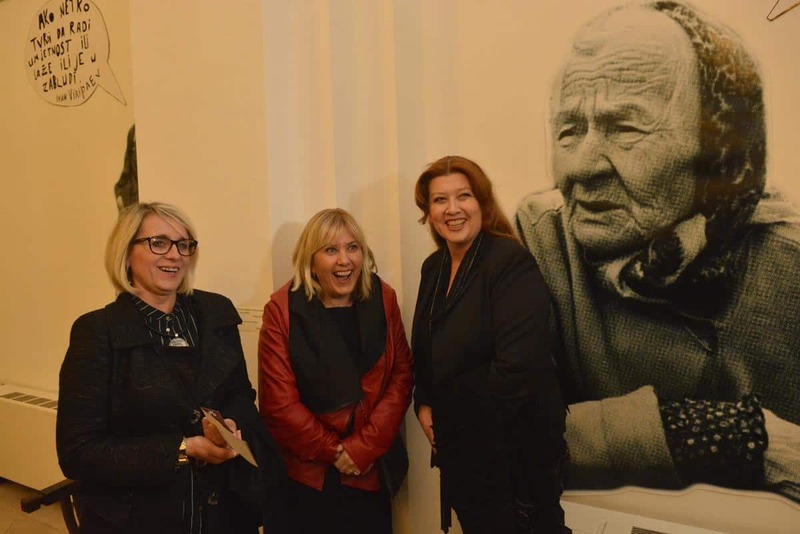 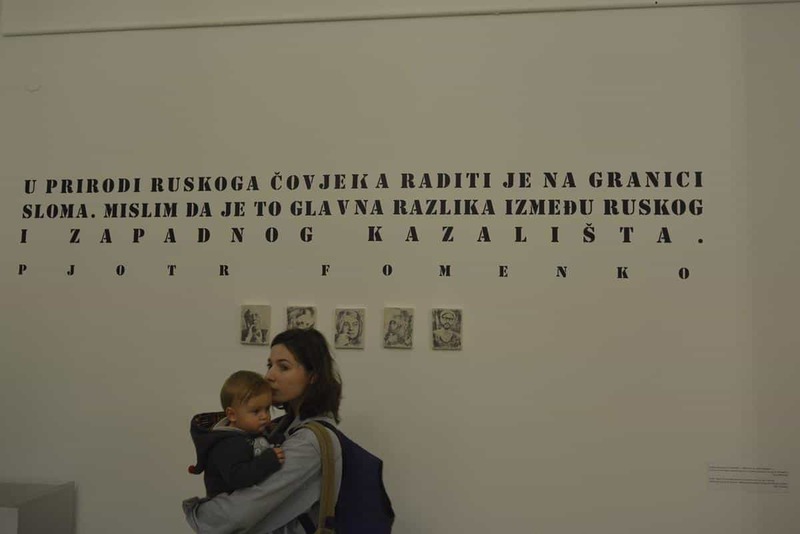 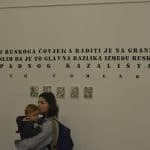 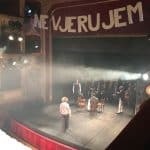 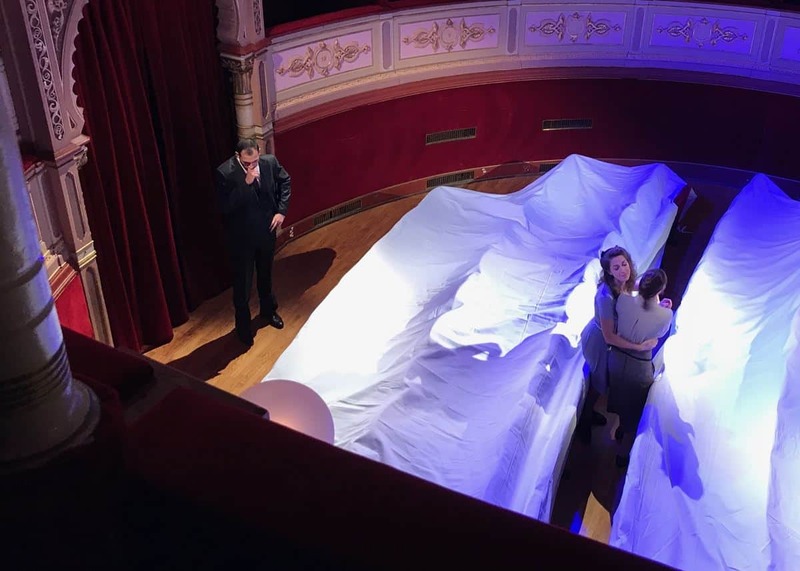 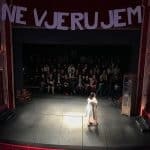 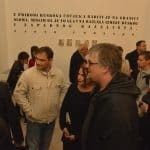 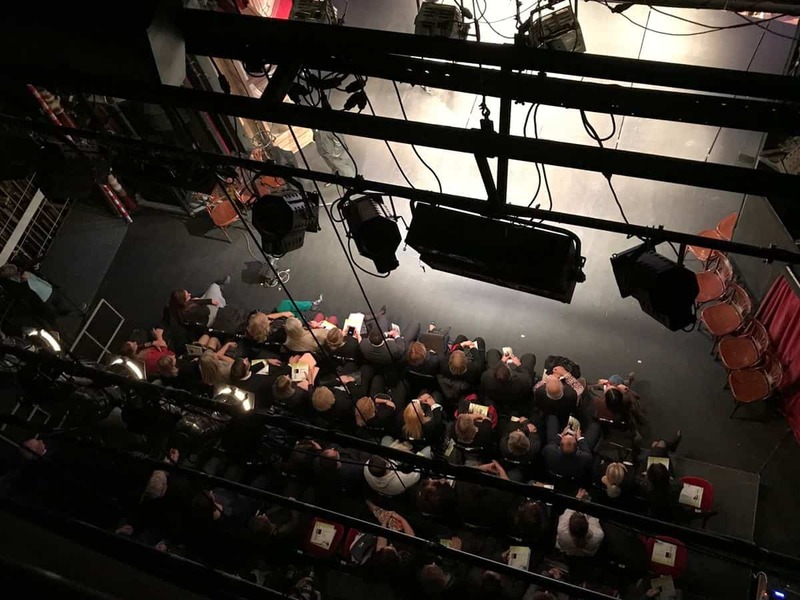 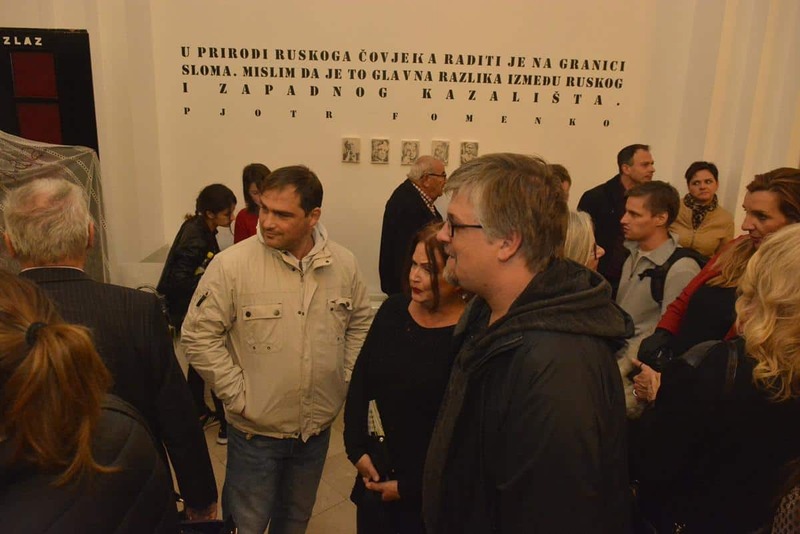 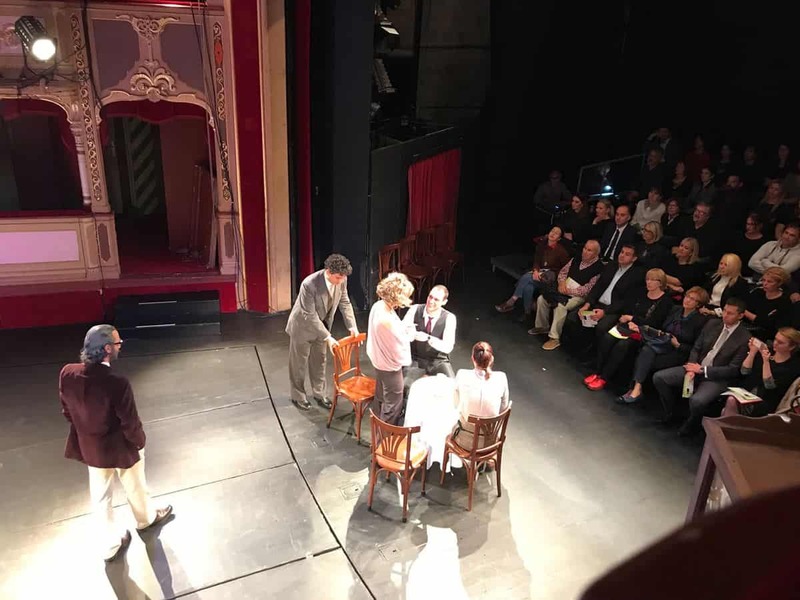 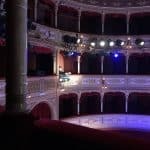 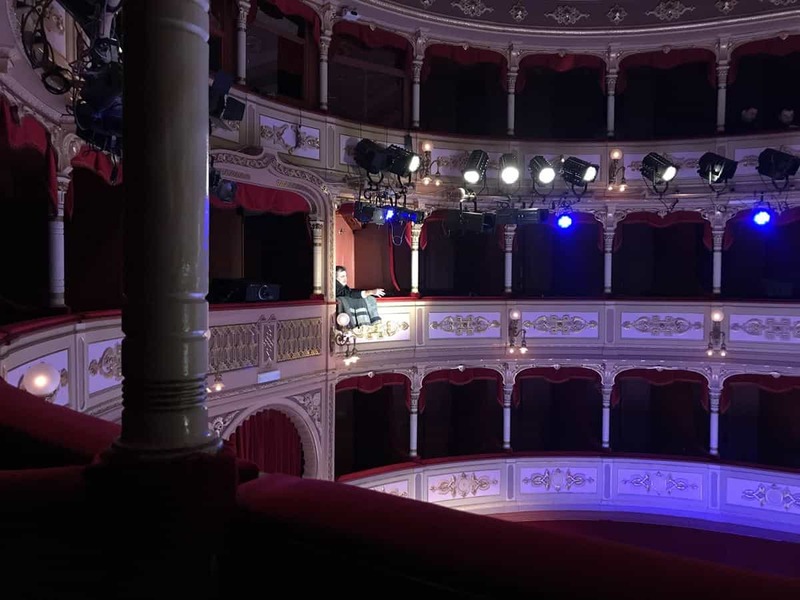 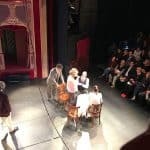 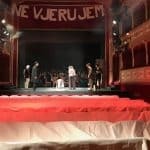 Dubrovnik Art Forum, the ‘one-week’ festival produced by Dubrovnik’s Marin Držić Theater started this Monday at the foyer of the theater with the exhibition ‘Ne vjerujem / I Do Not Believe’ by young Russian artists. 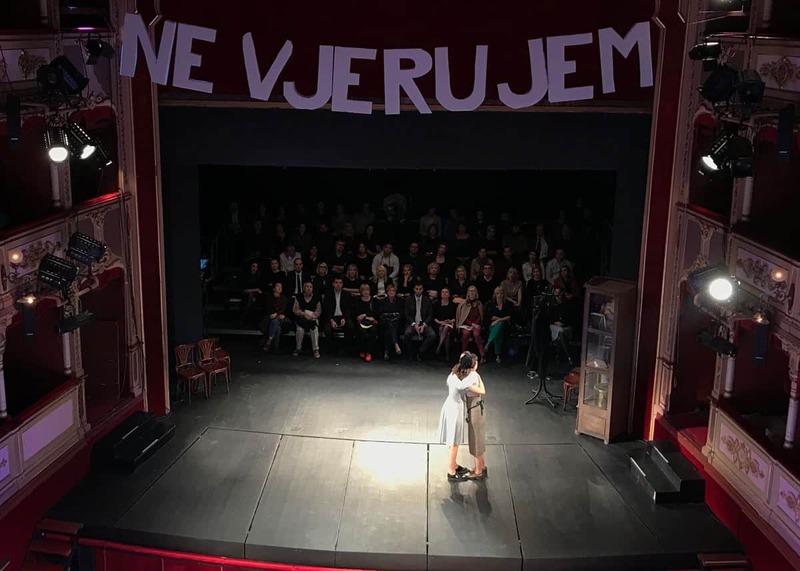 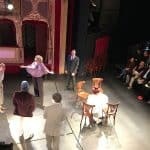 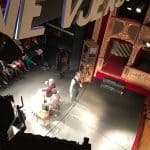 The evening exhibition was followed by theatre show ‘Višnjik’ performed by drama theater of Ivan Radoev (Pleven, Russia). 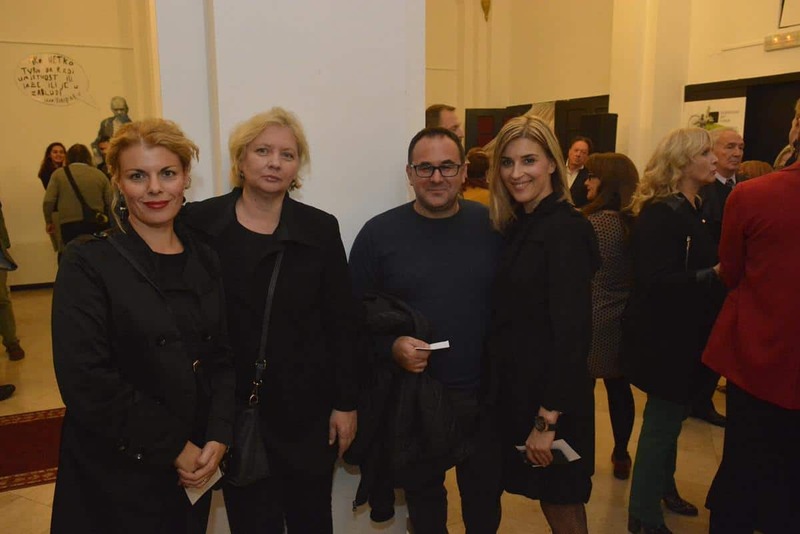 This festival celebrates the Russian culture through the shows, music, exhibitions and performance arts. 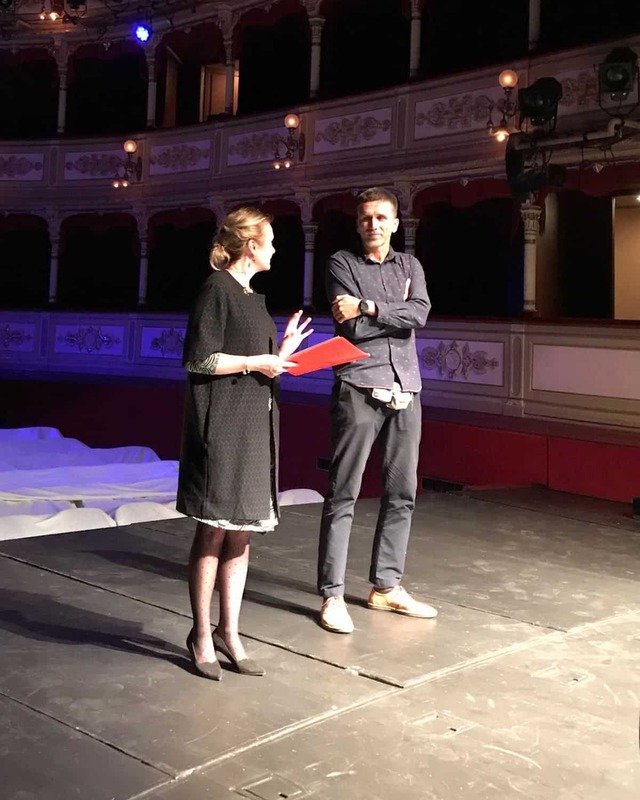 Find more about the festival on the official web page DAF.